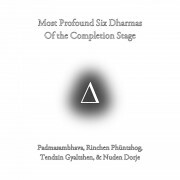 There are two aspects to the completion stage: the completion stage with characteristics and the completion stage without characteristics. 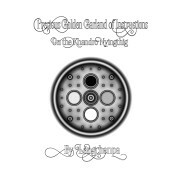 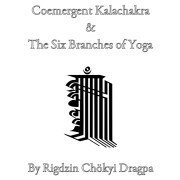 The completion stage with characteristics includes practices that involve subtle visualizations inside the body, breathing techniques, yogic exercises, harnessing the power of sexual energies, and utilizing the states of deep sleep and dreams. 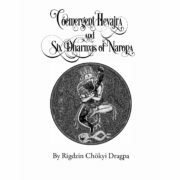 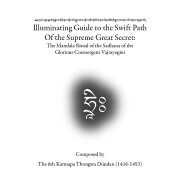 One famous example of a collection of these practices is the Six Dharmas of Naropa. 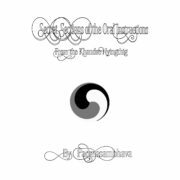 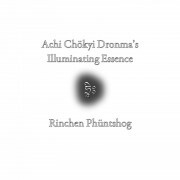 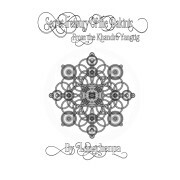 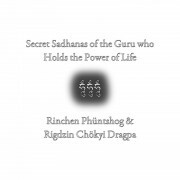 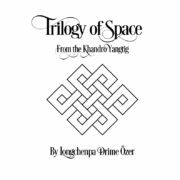 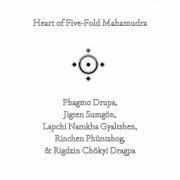 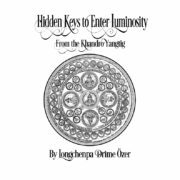 This collection includes: tummo (inner fire meditation), the luminosity of deep sleep, practice of dreams, illusory body, transference of consciousness at death, and navigating the bardo, or the state in between death and the next life. 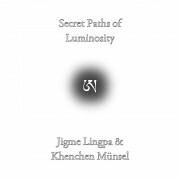 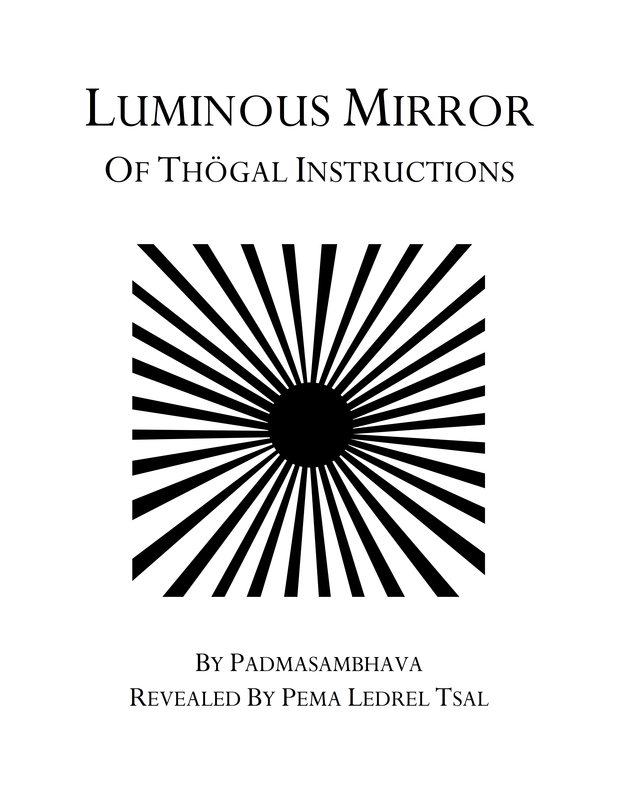 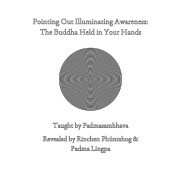 The completion stage without characteristics includes the practices of Mahamudra and Dzogchen, wherein one meditates directly within the unfabricated nature of mind.